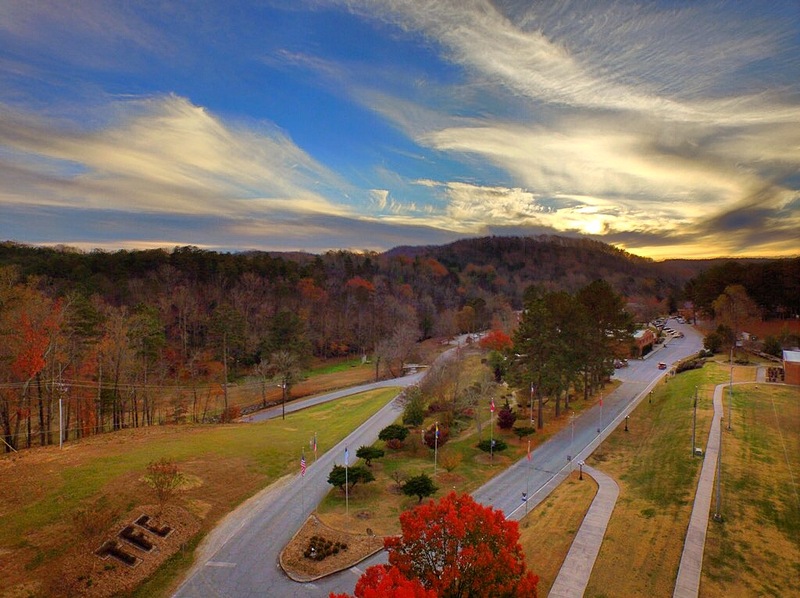 Toccoa Falls College is committed to academic excellence in a local and global setting. Students have the opportunity to be challenged through an engaged, academic travel experience with TFC faculty or earn credits through partner organizations. Cultural and historical exploration of neighboring countries is encouraged during the semester. All application materials and forms should be returned to the Registrar’s Office.